How are your peers keeping up with third party risk management? We surveyed more than 100 financial services organizations in early 2018 to find out. 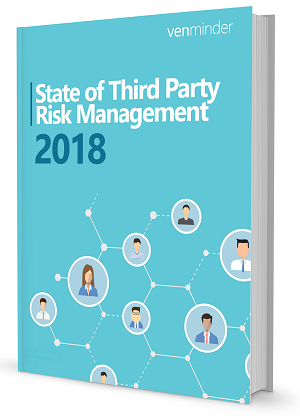 Our results show 88% report that regulators are increasingly focused on third party risk management, 57% use a centralized approach and much more. The need for comprehensive and in-depth risk management has never been greater.